Falcom has released a new trailer for its PS Vita exclusive RPG Tokyo Xanadu with three sample songs of the Original Soundtrack of the game. The songs in the trailer will be available as a special bonus for all orders via the Tokyo Xanadu webshop and are not included in the Soundtrack CD of Tokyo Xanadu’s Limited Box edition. 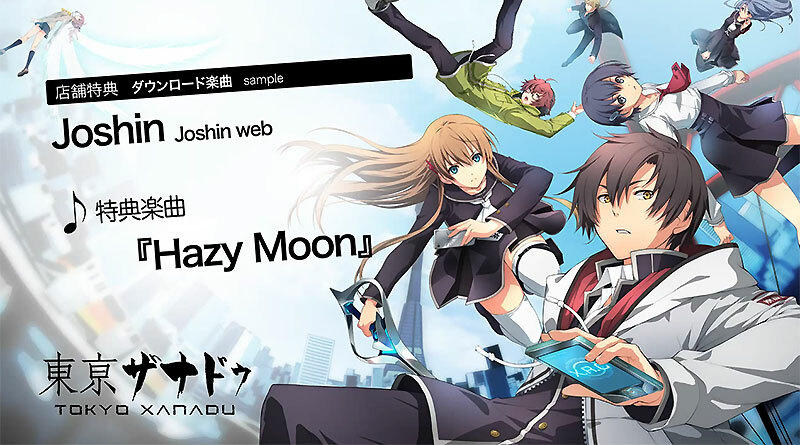 Tokyo Xanadu will be released for the PS Vita in Japan on September 30, 2015.